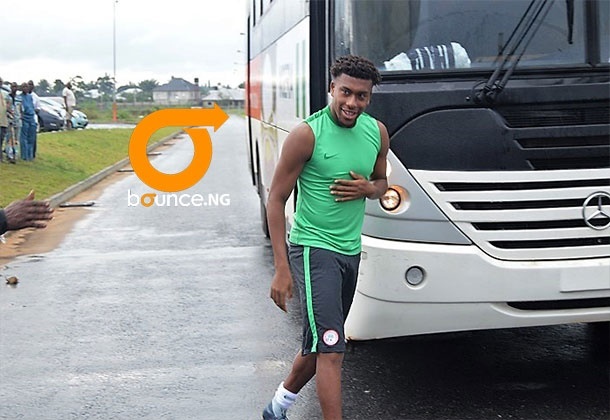 Alex Iwobi scored Nigeria's only goal in the game against Zambia on Saturday that gave the Super Eagles a qualification for the world Cup that will hold in Russia in 2018. Alex Iwobi's goal united Nigeria once again, as shouts of joy where heard all around the nation that has seen agitations for secession and restructuring more than ever before. The celebration was for Nigeria's successful qualification for the World Cup that will hold in Russia next year. 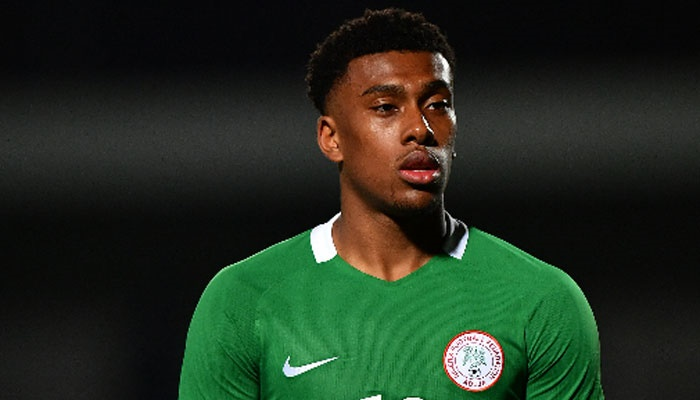 Iwobi, the man of the moment, as he has been referred to by his club, Arsenal, has a few things about him that most Nigerians do not know as regards his football career. 2. He was in a youth team of a local club with Chuba Akpom when he was spotted by Arsenal Scouts. "Alex would create the chances, Chuba would finish them", the club wrote. 3. 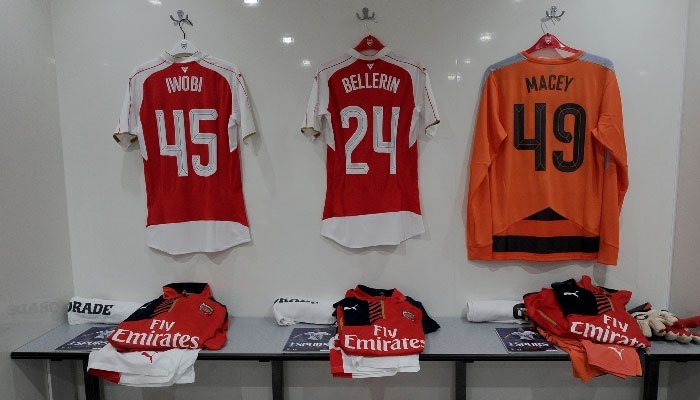 Iwobi made his debut for Arsenal wearing the 45 shirt. That season, he was given the nickname ‘BIG 45'. 4. He made his first appearance for Arsenal in a 3-0 League Cup defeat at Hillsborough. He played the full 90 minutes. 5. Alex Iwobi made his first Premier League appearance for Arsenal against Swansea in October 2015. He came on for Mesut Ozil in second-half stoppage time, four days after making his senior debut for Arsenal. 6. He scored his first Arsenal goal in a game against Everton. Iwobi scored the clubs’ second goal in a 2-0 win at Goodison Park, controlling Hector Bellerin’s searching pass before finishing clinically. 7. Iwobi is Jay-Jay Okocha’s nephew. 8. He represented England at youth level before Nigeria grabbed him back. 9. The Arsenal Star made his Nigeria debut against Dr Congo on 8 October 2015, replacing Ahmed Musa in the 57th minute of a 2–0 friendly defeat to DR Congo in Vise, Belgium. In that game Mbokani and Nkololo, scored in the first half of the game to give Oliseh and his boys deficit which they could not wipe. 10. Iwobi, who seems to know how to score against the Zambian team, scored his first international Goal for Nigeria when he opened the scoring in a 2-1 World Cup qualifier win over Zambia in 2016. He earned yet another goal against the team on Saturday at the 74th minute of the game played in Godswil Akpabio's Stadium in Uyo, the capital of Akwa Ibom State.